The first dirt that Les Furber ever played in was on a farm outside Tisdale, Saskatchewan. He eventually worked that land and learned how to operate farm machinery. 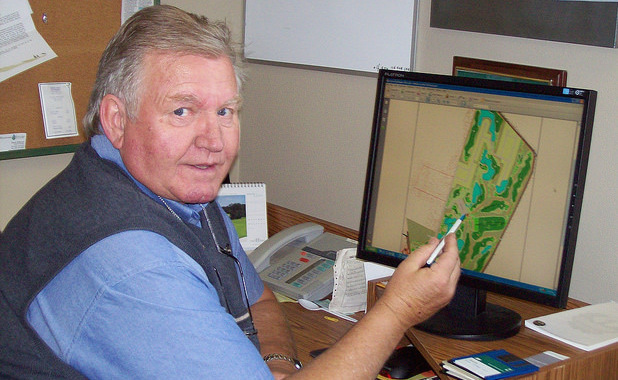 His destiny was set for a distinquished career in golf course design around the world. In the early 1960s, a California holiday with two buddies ended with Furber working with a crew on a golf course project in Santa Barbara. He worked his way up to a heavy equipment operator on golf course construction projects throughout California, grading fairways along with building tee boxes, greens, water hazards and bunkers. “I learned the whole process from the ground up, from construction up to design," said Furber. "When I went to Europe, I laid out courses and supervised construction." The company he worked for was Robert Trent Jones Sr., named after the designer who built over 500 courses in the U.S. and around the world. Jones helped move Furber's career forward. In 1966, when the Vietnam War and U.S. Army draft were in full swing, Furber was about to return home to his native Canada when Jones offered him the opportunity to work in Europe. 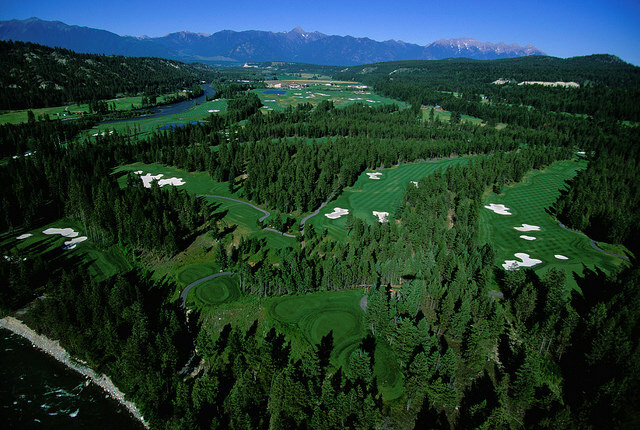 Furber spent 11 years working with Jones and building 18 golf courses across Europe as well as Morocco, the Dominican Republic and even Kananaskis, Alberta. This European experience paved the way for his return to Canada to start his own company, Les Furber Design, in 1980. Since then, Furber has designed and constructed over 60 golf courses across Canada, remodelled another 52 courses and built eight international courses, not counting his work with Jones. Each golf course he has built has its own unique characteristics that reflect the topography of the land. While assessing the land, Furber looks for the best possible site to locate the clubhouse and lay out the course from there. “I like to be in a location where you can have two strong finishing holes with a view from the clubhouse,” Furber said. For him, the contours and topography of the land provide an indication of “how things might work.” He draws the course on paper, then walks the layout across the land contours and through the dirt to see if the design is feasible. If the design works, then construction begins. 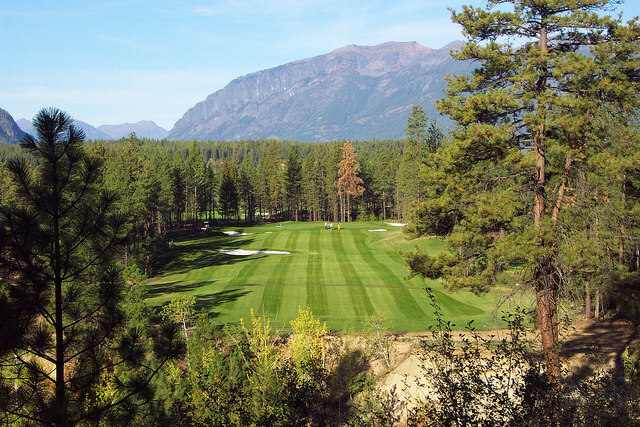 In the mid-1980s, Furber was contracted by the Christina Lake Golf Club to design and build a nine-hole expansion to the existing nine-hole course. He designed the expansion course in conjunction with the club's longer term need to rebuild the clubhouse, parking lot and driving range. 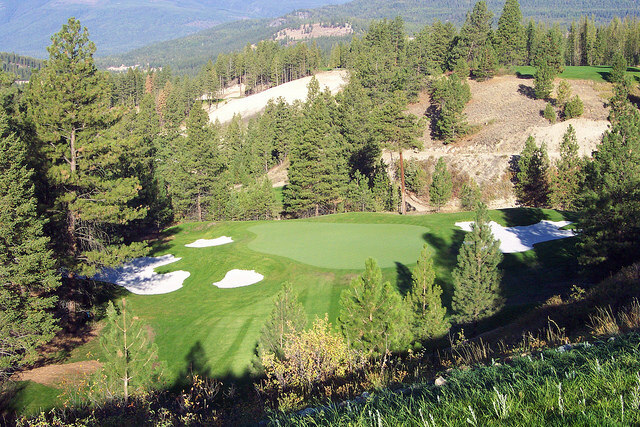 Furber designs and builds golf courses that are fair and eliminate golfer frustration—truly a golfer's best friend.